1. Place the wipe on the dropping and allow the deposit to soften before removal. Do not rub dry droppings, as they may scratch the paintwork. 2. After removal, dispose of the wipe in a bin. Q: How can I stop bird dropping damage? 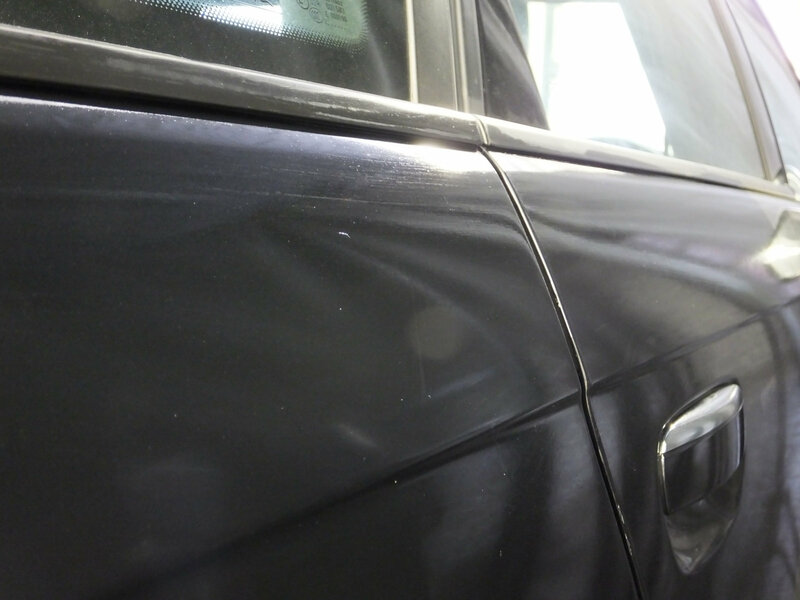 A: The key to this is to remove the bird droppings as quickly as possible as the damage is caused as the lacquer expands and contracts around the dropping leaving etching marks in the paint. Bird Dropping Wipes are handy single use wipes that can be used once and disposed of. Q: Can I use Bird Dropping Wipes on Glass? A: Yes, Bird Dropping Wipes are safe to use on all hard exterior surfaces.